Justin Beaver (JB) and I are friends. I live in California, and JB lives in Australia. We write blogs and talk to each other almost every day. We decided to write stories about our travels, but there are so many ways to write a story. We got confused. Would you help us write a story? Topic: Stuffed animals, Manny and Justin Beaver travel to Frankfurt, Germany. Plot: Manny and Justin have a whole city to explore and don’t know where to go. Your story should have a theme. Is this a story about character traits, like honesty or manners? Are Justin and I developing self-esteem and growing up as they travel? Did we have an argument? Did something scary happen and we act bravely? Please use these pictures taken by Justin’s mom, Mrs. Eternal Traveler. If you want to add more pictures you can. Make sure you give credit for them. Publish your story on your blog, or send it to my mom, tchistorygal@gmail.com., or post it in the comment section, if you want. Please link back to my blog so that other people can read your story. I can’t wait to read YOUR stories about ME! You can use my widget. I made them in several sizes, and you can post them on your website. 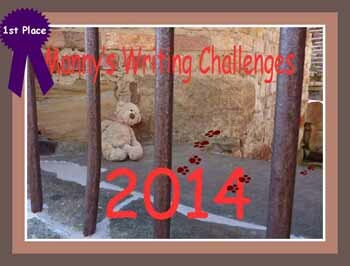 Be sure to link back to my website in the URL of the picture so that others can join the writing challenge. I will try to create a new challenge for you each week on Sunday. 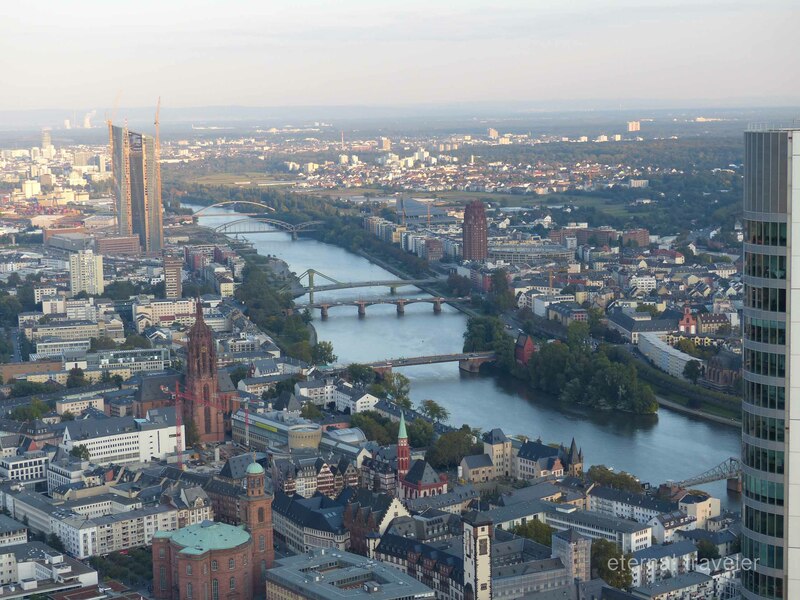 Categories: fun in Europe | Tags: Fun in Frankfurt, Germany, Manny, Manny's Writing Challenge: Friends in Frankfurt | Permalink. Hi! I'm Manny, and I have fun! Most of the time I live at home with my mom and dad. The rest of the time I travel all over the world. I try to keep out of trouble. Sometimes I mess up.